Home > Copyright	> Would Tattoo Artists Stop Being Creative? Would Tattoo Artists Stop Being Creative? 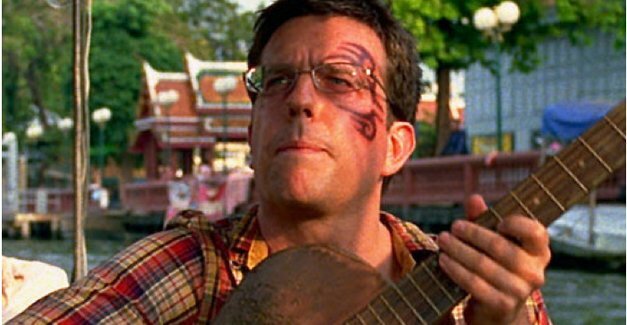 According to the “World Intellectual Property Organization” the rationale behind IP rights is “to encourage a dynamic creative culture, while returning value to creators so that they can lead a dignified economic existence, and to provide widespread, affordable access to content for the public.” Mike Tyson’s tattoo artist has a copyright claim on the ink eyesore that appears on Ed Helms’ character in The Hangover II. Fortunately for fans of the movie that wanted to have a laugh at the terrible drunken decision Helms made by getting a stupid tattoo on his face, Warner Bros. settled with S. Victor Whitmill and the image will remain. I would have thought Mike Tyson paying him lots of money would be enough incentive to be a creative tattoo artist, but I could be wrong. I’m also not sure why the relative creativity at mocking permanent face art isn’t seen as at least as valuable as Whitmill’s contribution to artists and the public interest.